In Hanover, the Big Green is going even greener with further steps to reduce its carbon footprint. Dartmouth College is planning to write up some plans this year for sustainability that can be enacted come 2017, by analyzing the many facets of energy consumption on campus. 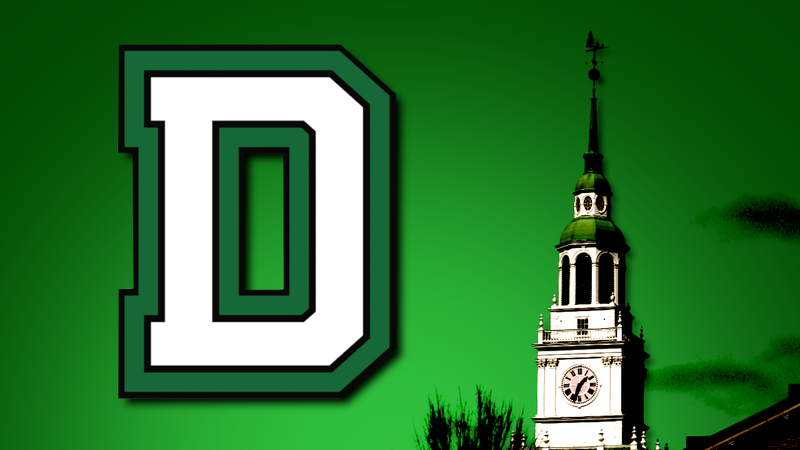 The Valley News reports that a task force made up of faculty, administrators, and students will look into the resources that Dartmouth consumes and find way to make the school more sustainable in those respects. Over the past ten years, despite expanding the size of the campus through new buildings, the school has cut down its energy intensity by 24 percent.Energy intensity is a measure of how much energy is used per square foot per year. School administrators say that the designs of the new buildings is a large factor in the reduction so far, which consists of more energy efficient features like heat conservation. One of the main thrusts of the task force will be to find alternatives for the school’s primary source of heat, that being Number 6 fuel oil, a heavy fossil fuel. The college has been discussing the use of natural gas for over a year now to replace the current energy source. In addition, the task force will look at food and water and how they can be saved more efficiently.